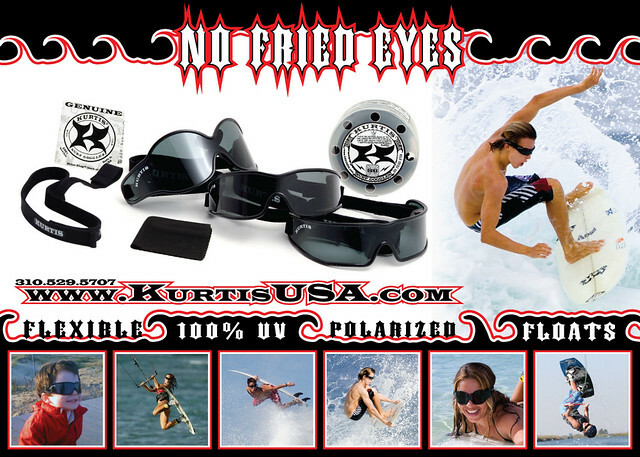 Cool Stickers from Kurtis Surf Goggles / Sunglasses and our crew of bands, brands and people we're stoked on! E-mail, tweet, post #KurtisEyewear and share with us. We'll share it and give you props for puttin' in work. Saving Surfers Eyes by any means necessary. No Fried Eyes!